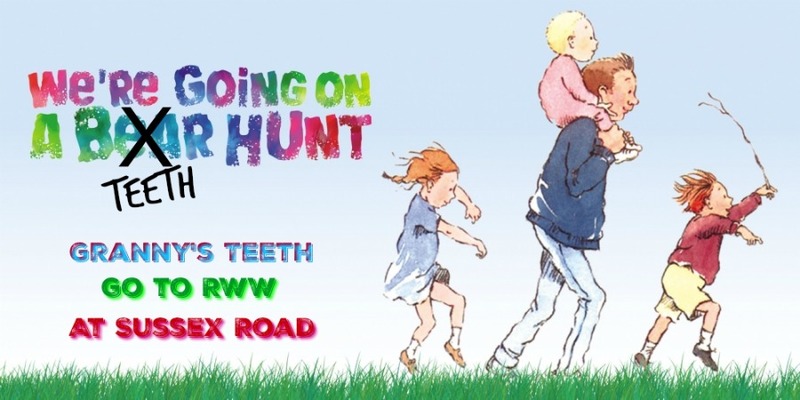 We’re Going on a Teeth Hunt! 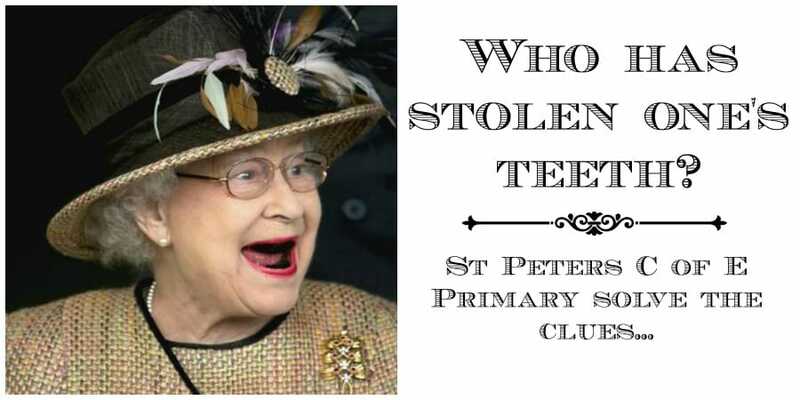 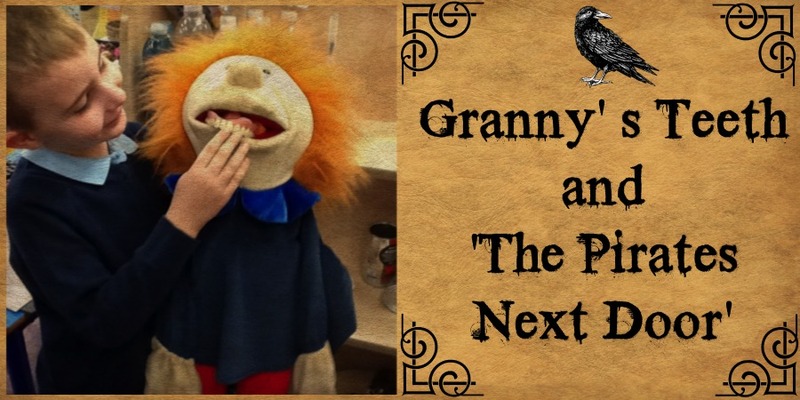 Granny’s Teeth and The Pirates Next Door! 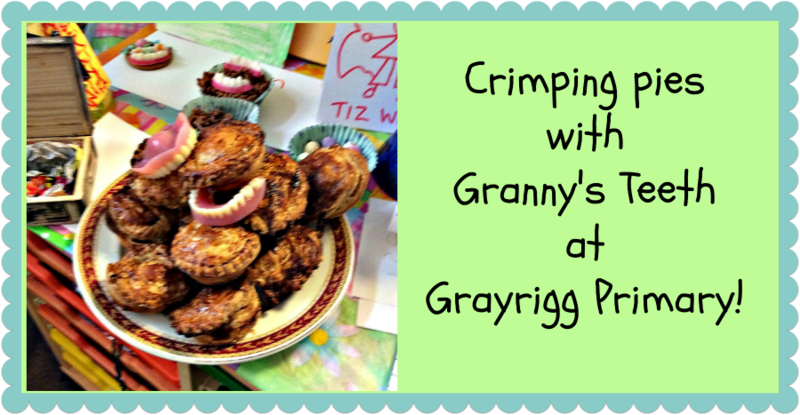 Granny`s Teeth get a taste of Grayrigg!